Algeria cuts oil production by 25,000 bpd - The Maghreb Times ! Algeria has cut its crude oil production by 25,000 barrels per day (bpd) as part of an agreement with the Organization of the Petroleum Exporting Countries (OPEC). Put into effect from 1 January, Algeria’s decision comes as part of an agreement reached by OPEC and non-OPEC countries to reduce production, Algeria’s official APS news agency reported, citing an oil official. 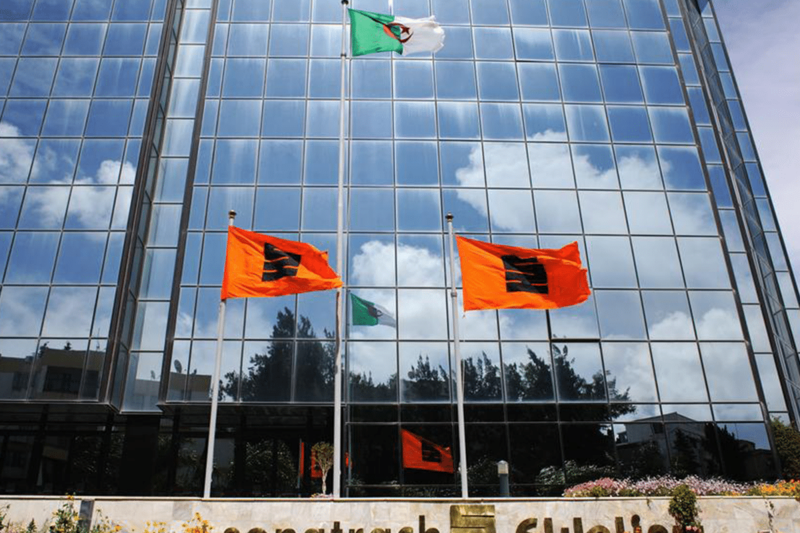 The exploration director of Sonatrach – an Algerian government-owned oil company – Salah Mekmouche told reporters yesterday that prior to the agreement, Algeria produced 1.08 million bpd. OPEC took the decision to reduce global oil output in 2019, explaining that the outlook for global economic growth this year is slightly lower than 2018, which could potentially have ramifications for global oil demand. Other countries have also agreed to the OPEC deal, including Iraq which said it would reduce production by three per cent.